 Here is the menu for PokeRamen. Searching for some delicious fish in Port Hueneme to satisfy your cravings? If you can taste what's good for you, FISH, then you know PokeRamen is the best place in the area to get your grubby hands some. Nobody else in 93041 can feed you what you're craving for, what your stomach craves for, to calm that poke bowl addiction.